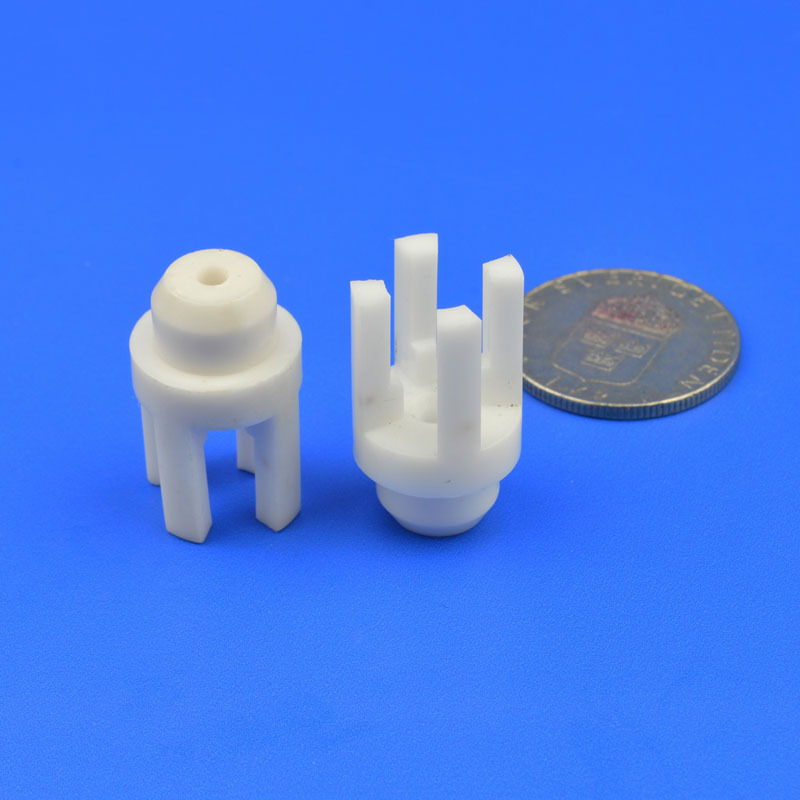 Product categories of Machinable Ceramic Part, we are specialized manufacturers from China, Machinable Ceramic Part, Ceramic Jig suppliers/factory, wholesale high-quality products of Ceramic Threaded Rod R & D and manufacturing, we have the perfect after-sales service and technical support. Look forward to your cooperation! 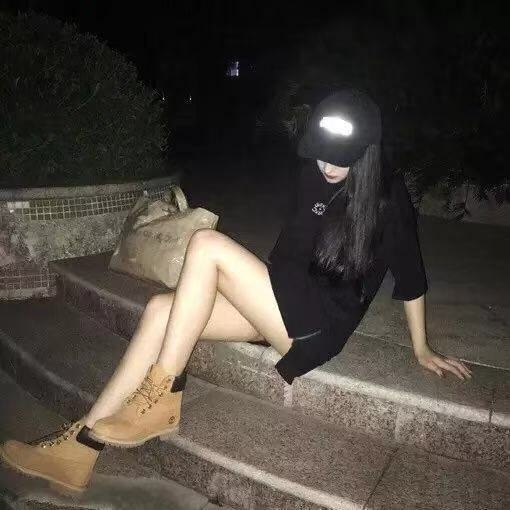 Zirconia ceramics and alumina ceramics have good processability and good chemical properties. Therefore, machinable ceramics are widely used. injection molding:The complete injection process includes: pre-molding preparation; the injection process; roducts post-processing. 1.Preparation before molding:In order to make injection molding smoothly and to ensure product quality, pre-production needs included raw materials pretreatment, cleaning barrel, preheating inserts and select release agent and a series of preparatory work. Dry press forming,is also known as compression molding.It is characterized by low binder content, only a few percent (generally 7% ~ 8%), it can be directly baked without drying, the shrinkage of billet is very small and can be automated production. There are also other methods such as Ceramic Hot Die Casting,tape casting and so on.but the three methods above are the most commonly used.